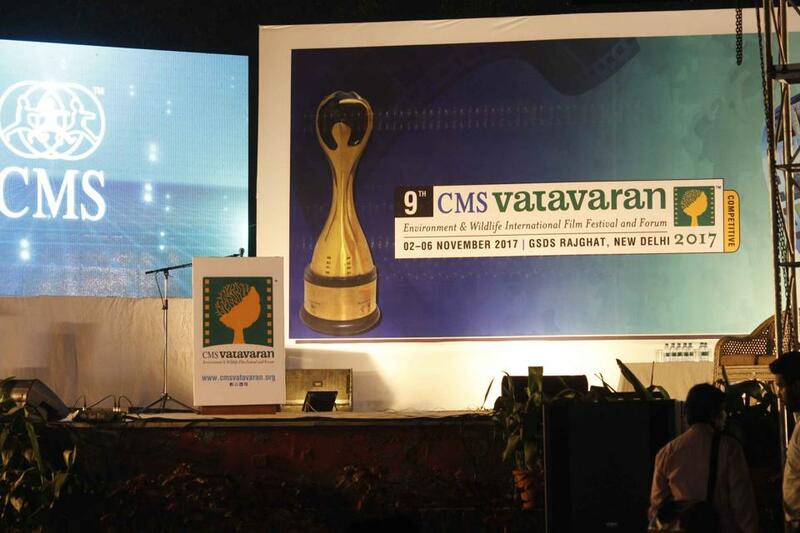 Environmentalists, filmmakers and journalists were felicitated for highlighting environmental concerns at the CMS VATAVARAN International Film festival (Nov 2-6), touted as Asia’s largest green film festival, on Saturday. Over four days 113 films from across the world are being screened. The 9th edition is being held at Gandhi Smriti and Darshan Samiti, near Rajghat in Delhi. Launched in 2002 with the support of the ministry, the festival includes workshops and seminars on issues of environmental importance. 17 Awards in Indian and 14 Awards in International Category conferred to filmmakers !